If your home is anything like mine it will have kid’s toys… EVERYWHERE. On the lounge floor, all around the bath tub, on random stairs and all over the kid’s bedroom you’ll see plastic toys and gadgets cluttering up the place. Apart from getting a bigger house to accommodate this avalanche of mess (it has crossed my mind! ), I have found it’s very important to keep the kids toys, clothes and other items tidy and out of the way so things can be easily found, there is room to move and I’ll never again tread on a dreaded 2×2 piece of Lego! 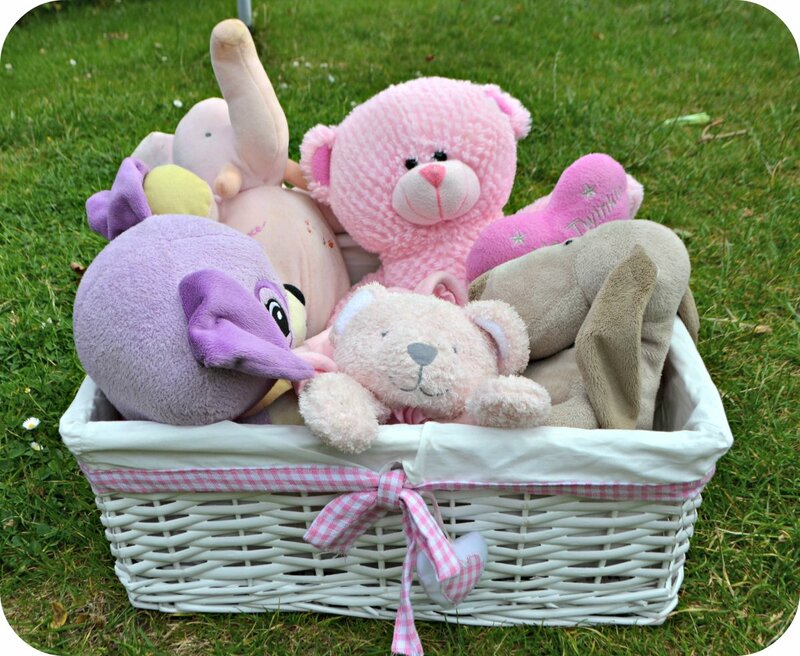 Having a toy box allows you to clear away a whole range of toys in very little time, ideal if you’re tired and want to get the children to bed quickly. The best thing about toy boxes is that they take up a finite space and can be easily slid into a gap on the floor, stacked up in a cupboard or even taken out to the garage or shed if they are weatherproof. A huge amount of space is available underneath a bed, yet it can be a forgotten dusty area full of old shoes, forgotten toys and odd socks. Beds with in-built drawers beneath tend to break and get jammed up quickly so it may be worth investing in a storage bed if space is at a premium. 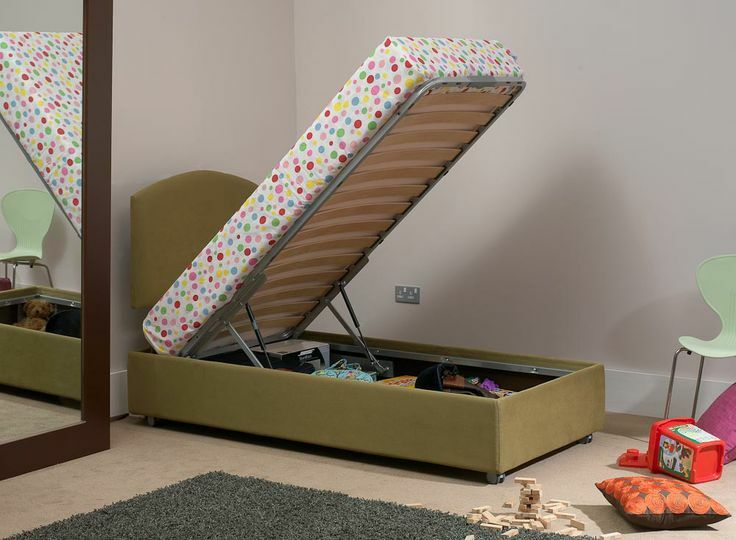 Flip up storage beds give ample room for toys, clothes and bedding, plus they nicely hide away the clutter in a dust free enclosure. 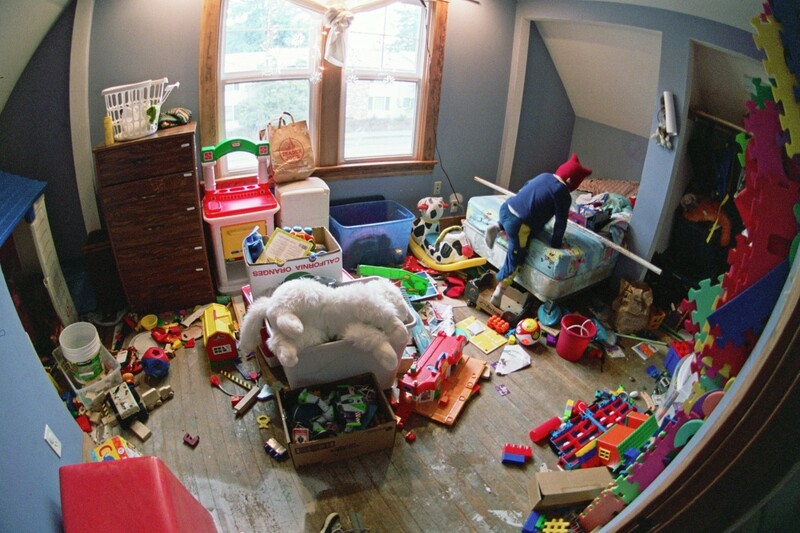 Establishing a tidy away time for your child teaches them to be tidy and to be more organised. This is best done an hour or so before bed-time or it can lead to a lot of tantrums! After introducing this into their daily routine it soon becomes the norm and can lead to good habits later on in life, plus you save effort for other tasks for your family home or a well-deserved lie down. Kids can become overwhelmed by the amount of toys they have and most will have hundreds that were never played with in the past year or so, do they need so many toys? Reducing the number of toys not only reduces the amount of clutter it also forces the child to use their imagination more with a limited selection of ‘special’ toys they can become more attached towards. Less toys may save you from this! That bed looks amazing, so much could be hidden under there! So true with the less is more. Half of the toys my boys have are never played with! A clear out is definitely in order! 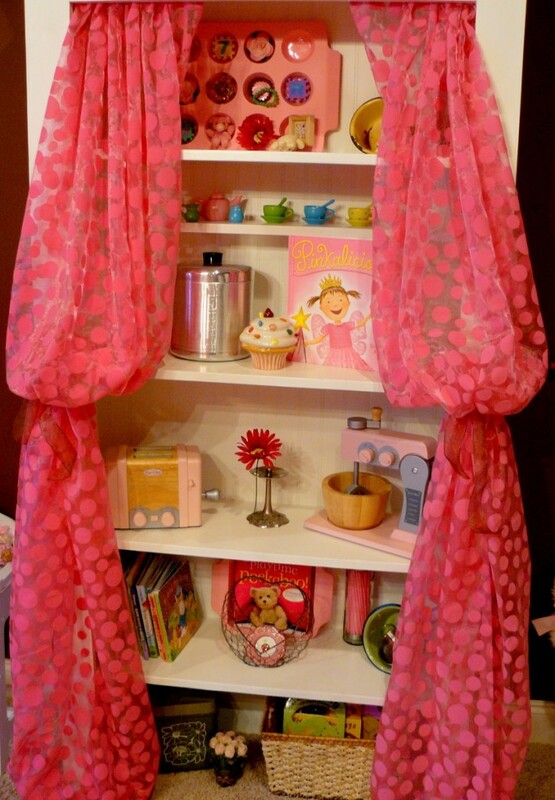 I really like the idea of adding drapes to storage units – I’m so doing that! I would love a bed which offers me a whole load of storage. It would be a great storage space for clothing as well as clean bedding. That lift up bed looks really useful. I’ve not seen one like that before! I think the children might want to make a den in it though! 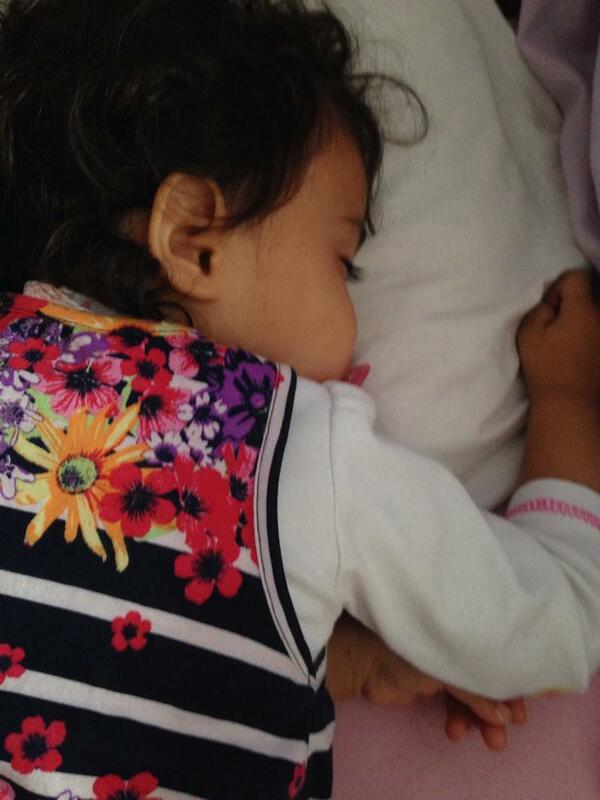 Emma (My Little 3 and Me) recently posted…Thinking Of Going To The Warner Bros Studio? I would love a storage bed, oh all the linen would have somewhere to go! Love the bed…and the disaster room, ha ha ha. I have had my kids dump out all their toys…just because it was fun. Here we’re all about storage…we have a bench/toy box even in the kitchen. I love toy boxes. They look tidy and things aren’t getting dusty. Thank you for sharing these storage ideas. i liked Storage Beds less space consuming .